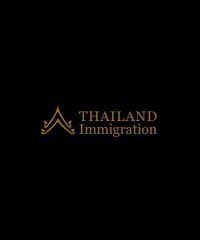 Chonburi Immigration Bureau is the new unit that responsibility for Immigration checkpoint in Chonburi province (including Pattaya) There are 3 immigrations checkpoint. 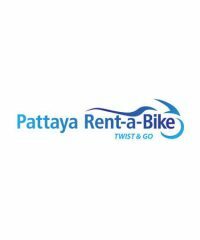 Welcome to Pattaya Rent a Bike. 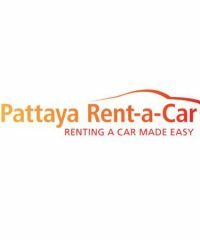 Pattaya’s most established and trusted bike rental company in partnership with the well established Pattaya Rent a Car.